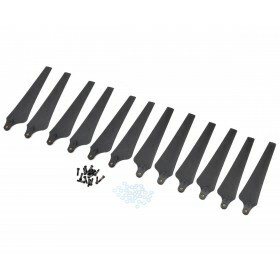 The DJI S1000 Plus Propeller Pack includes four CW and four CCW 1552 sized standard propellers which make up a full set for the S1000 Octocopter. 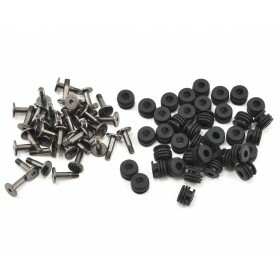 Also supplied are the M3x12.3mm mounting screws, and nylon washers. 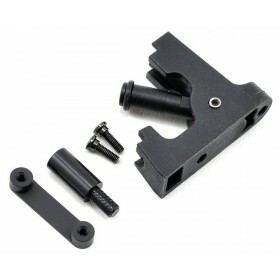 The screws do not come pre-loctited, and we recommend securing them with medium strength loctite. 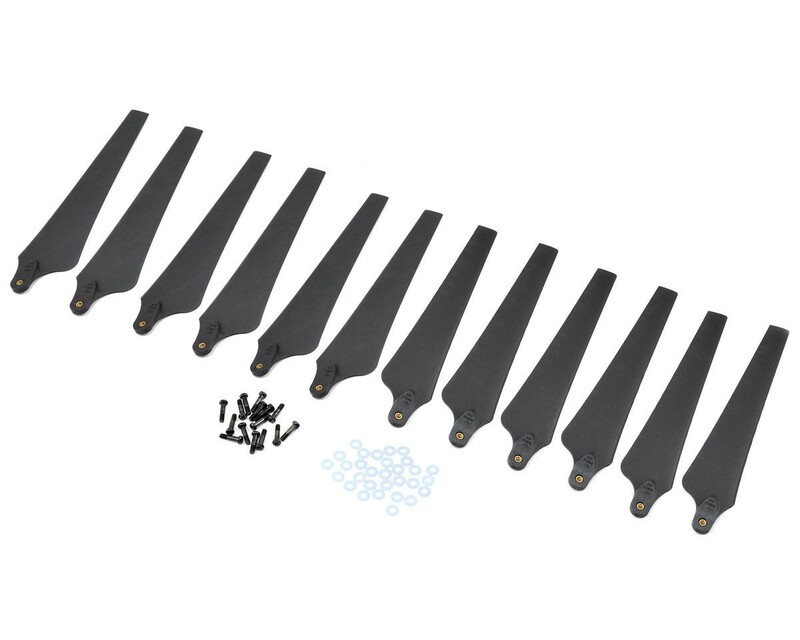 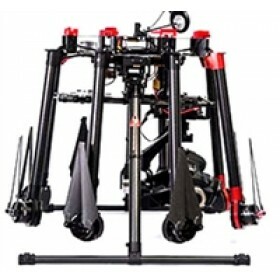 This propeller pack is also compatible with the DJI S900 aircraft, and the DJI Pro 4114 motors.